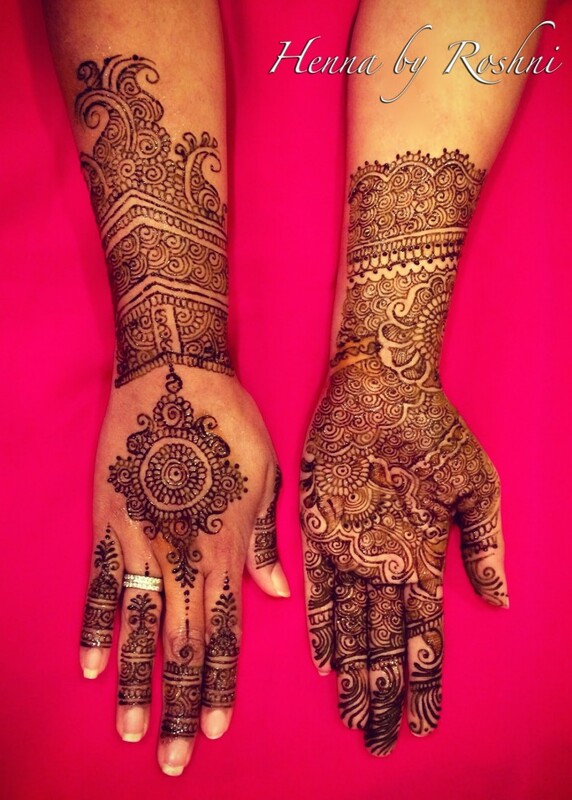 Henna artist for various events including bridal henna, weddings, festivals and any other special occasion. 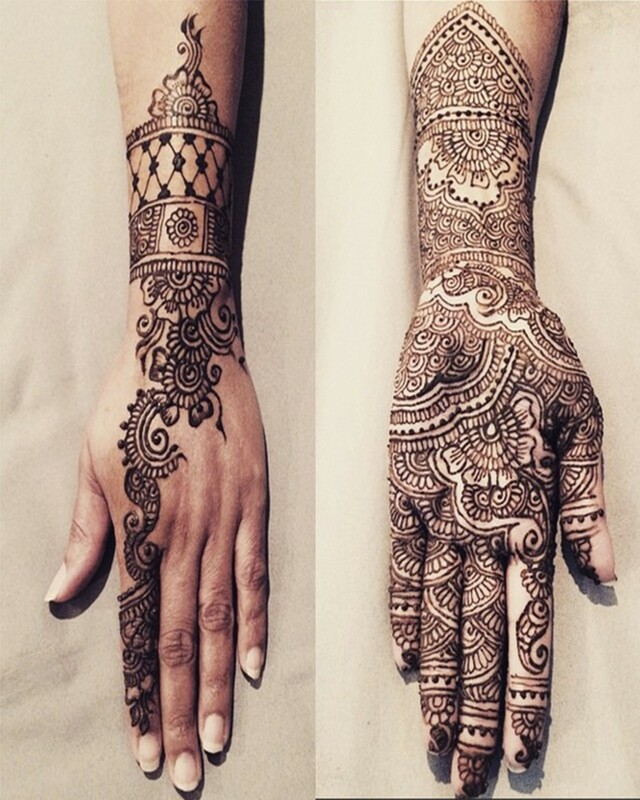 Roshni was fantastic. She was on-time and provided great service to all of our customers. She was friendly and approachable. 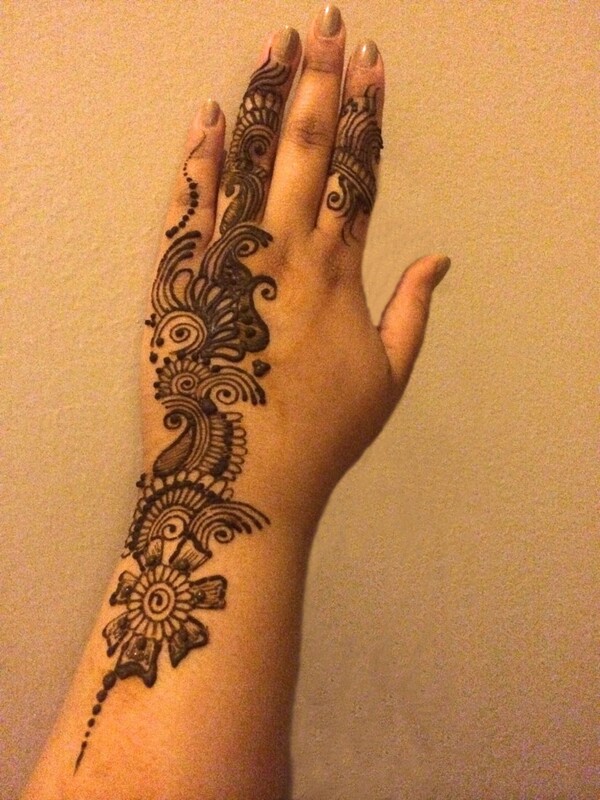 I would definitely request Roshni again the next time we need a henna artist. Recent review: She was great and patient with kids.